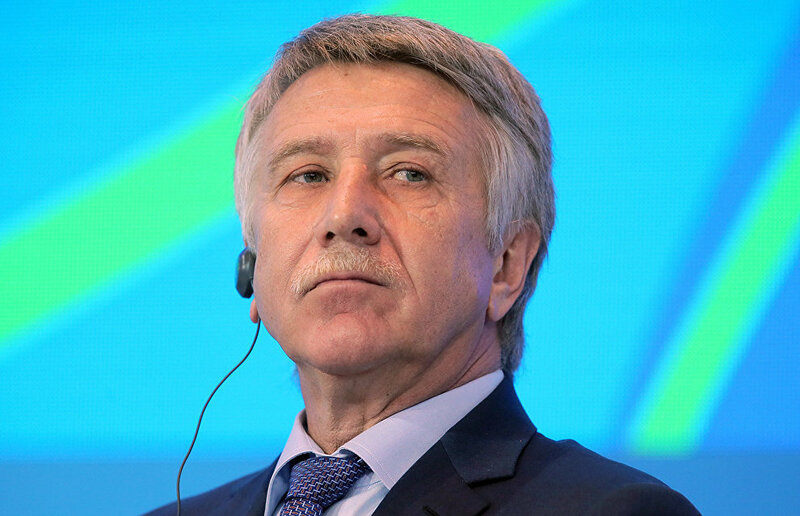 Leonid Mikhelson, CEO and co-owner of natural gas producer Novatek, suggested drafting a federal law to support the national shipbuilding industry. "It is important that, instead of hampering the development of the nuclear-powered icebreaker fleet, the shipbuilding industry continues to develop and become competitive worldwide. Liquefied natural gas output will expand and the Northern Sea Route will continue to develop only if these cost and logistics goals are attained," Mikhelson told participants in a visiting State Duma Council session in Yamal. According to Mikhelson, the government must directly support the shipbuilding sector, just like the Republic of Korea does. "We suggest drafting and passing a special federal law for supporting and developing the national shipbuilding sector. This law must formulate an industry-support mechanism, legal and financial guarantees for shipbuilding projects," he noted. 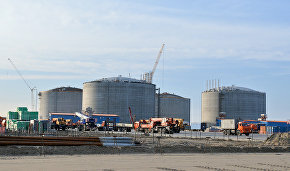 Novatek develops the Yamal LNG project, and work is underway to build an LNG plant that would use gas from the Yuzhno-Tambeiskoye gas field. Novatek, Total, the China National Petroleum Corporation (CNPC) and the Silk Road Fund own 50.1, 20, 20 and 9.9 percent stakes each, respectively. There are plans to build three production lines with a capacity of 5.5 million metric tons each, plus an additional line for one million metric tons of LNG. The first production line started operating in December 2017, and the first LNG tankers sailed out from the Sabetta port later on.